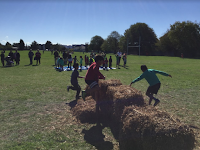 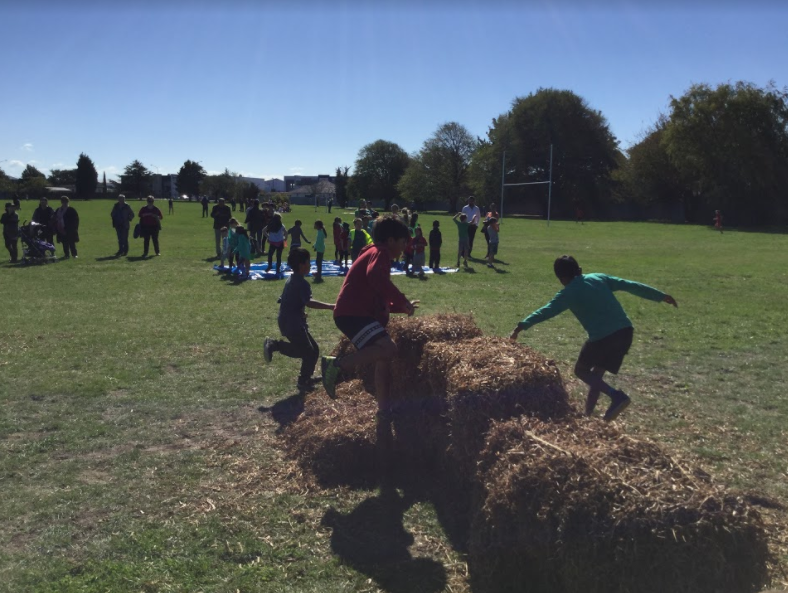 At the end of last term, Sockburn School celebrated the term with a combination of Cross Country and celebrating the term with friends and whanau. 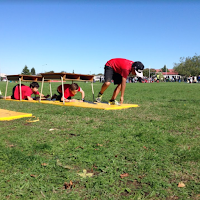 We had a range of different obstacles that students, ran over, through, under and around, including a massive puddle thanks to the rain we had that week! 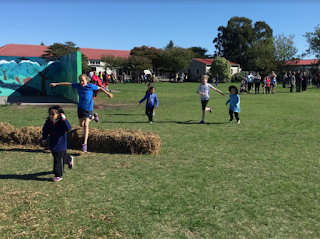 We had loads of fun with championship runs, house runs, adult runs and chants! We have the West Zone Cross Country coming up this week with 19 of our students competing! 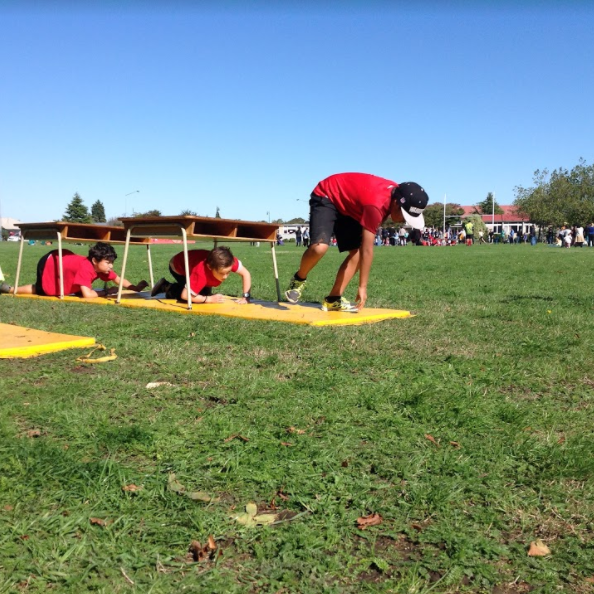 Good luck guys!